The Wright Hotel and Open Range Steakhouse are located in the center of the Powder River Coal Basin in the town of Wright, Wyoming. It is located 1/4 of a mile west of the junction of hiway 387 and hiway 59. All 71-rooms of the Wright Hotel are designed to meet your business and lodging needs. 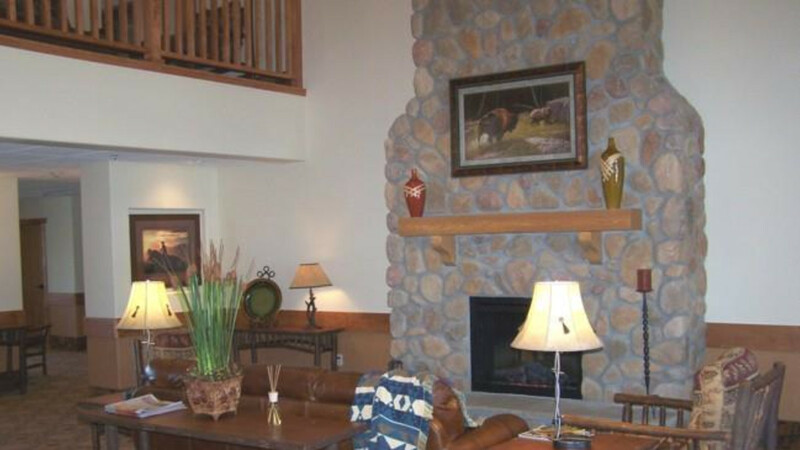 With its distinctive western decor, vaulted ceilings on the entire third floor and panoramic views of the 55,000 acre Durham Buffalo Ranch, your stay will not only be comfortable but enjoyable.